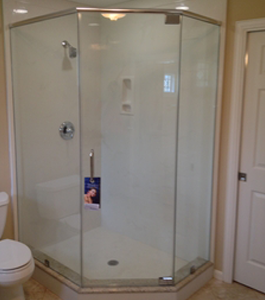 Many homeowners like having NeoAngle shower doors in their homes. 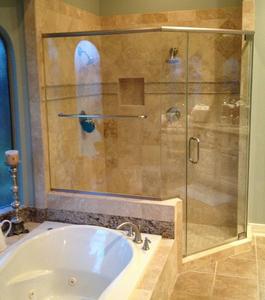 They work well in smaller spaces and add a unique touch to bathrooms. 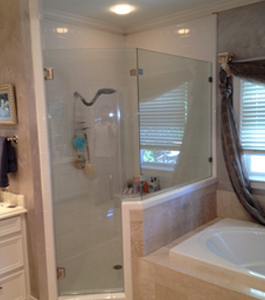 While they're similar to corner enclosures, they feature a wider angle opening than the standard 90-degree unit, commonly measuring at 135 degrees. 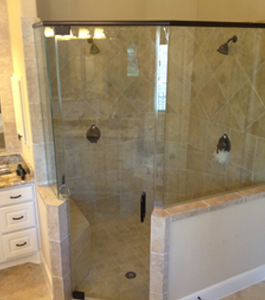 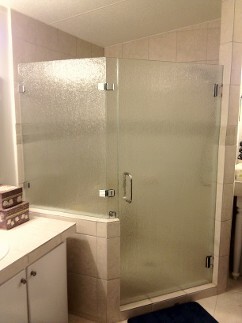 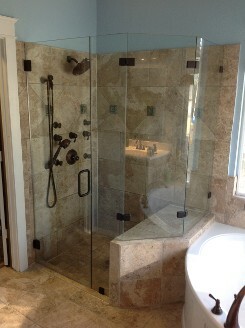 ARC Glass LLC can install a NeoAngle shower enclosure in your bathroom. 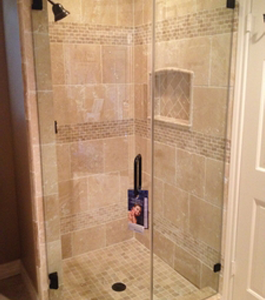 We have many styles to choose from to create the perfect look and to add function to your space. 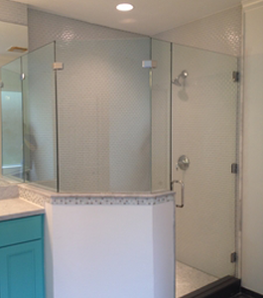 Reach out to us in the Houston area to learn more.